It seems like just about every conference I go to features someone putting out the teens prefer to watch TV on their iPads myth and I just wanted to set the record straight. Teens (like adults) prefer to watch TV on the best and largest screen available. 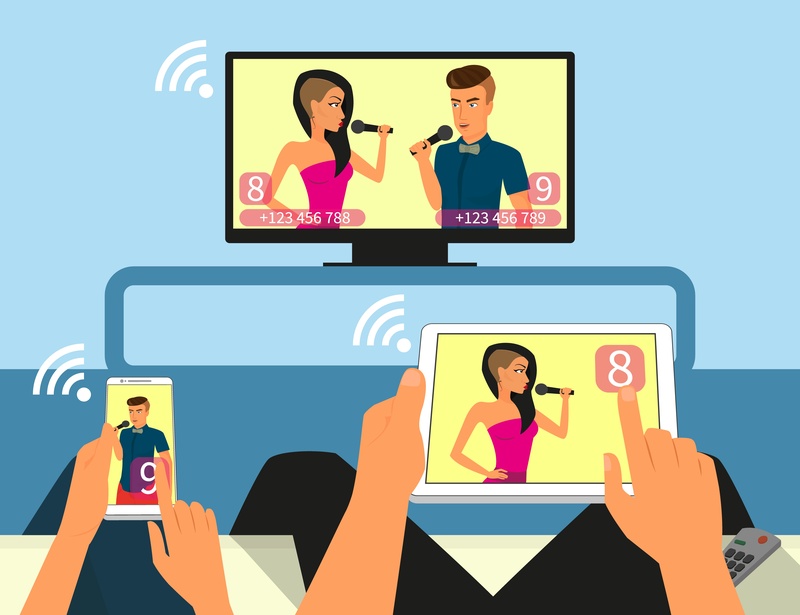 Which, if you are an American teenager in 2013, is often your iPad: Mom and Dad are watching the big screen TV and even if they aren't, they're in a position to comment on your viewing habits, which makes the relatively private iPad a better option. Now one reason behind this dynamic may be the fact that many parents seem to have banished TV from the bedroom, a result, no doubt, of the many articles outlining how harmful that was. That leaves the living room or family TV as the only option, and if it's already occupied, then the tablet or laptop makes a good back-up. But regardless of why, high production value TV just looks better on a big HD screen. (And even better still on the new 4K and 8K screens.) So if it seems that kids are avoiding the big screen in favor of their devices, it's only because someone else got there first.